Here are some examples of our hides. 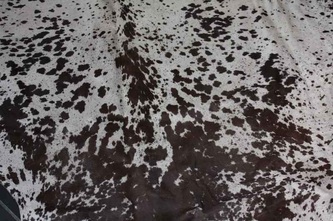 For our current selection, please contact us. 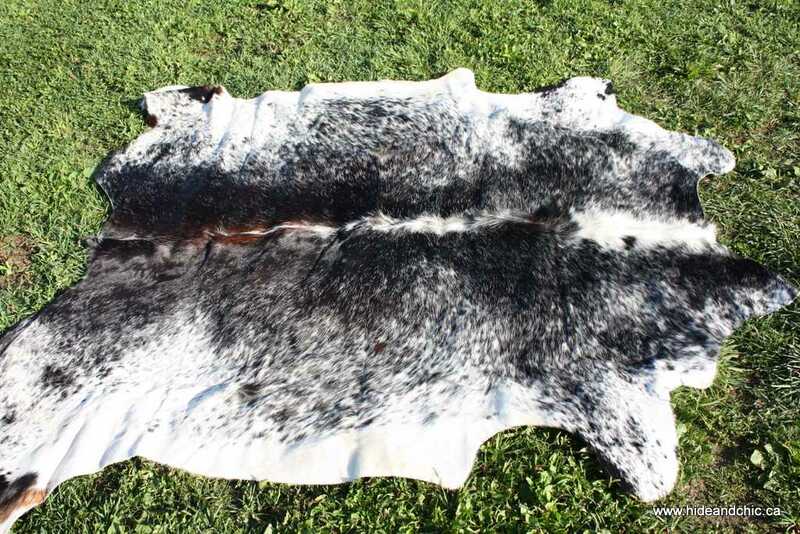 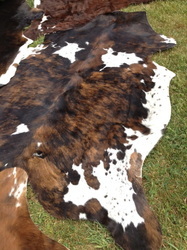 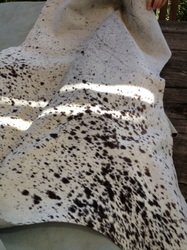 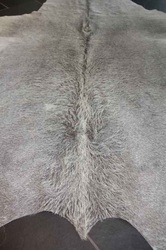 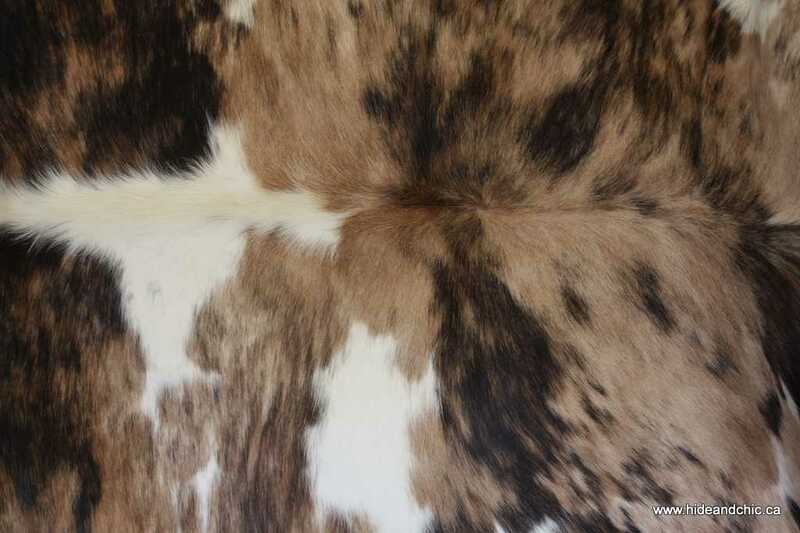 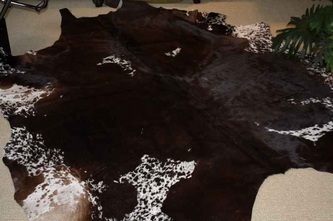 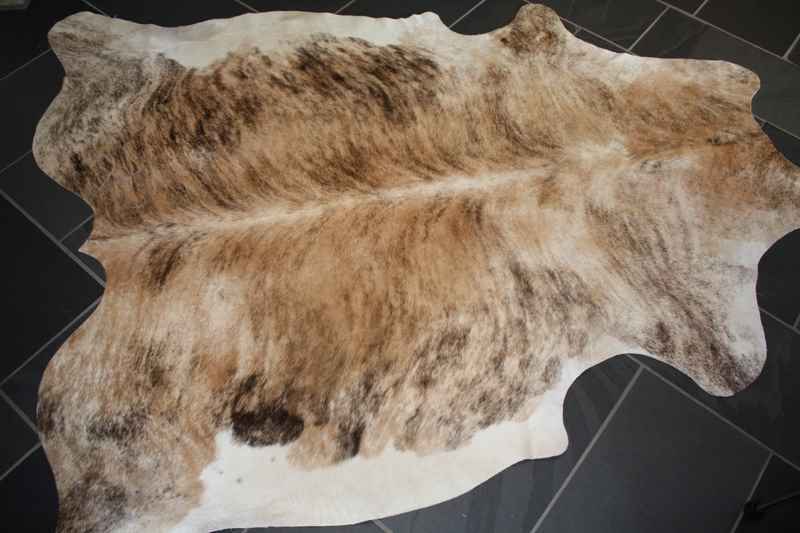 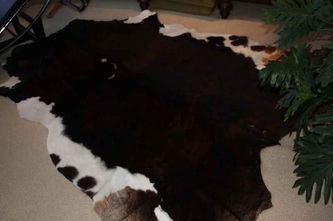 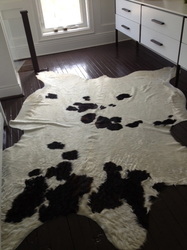 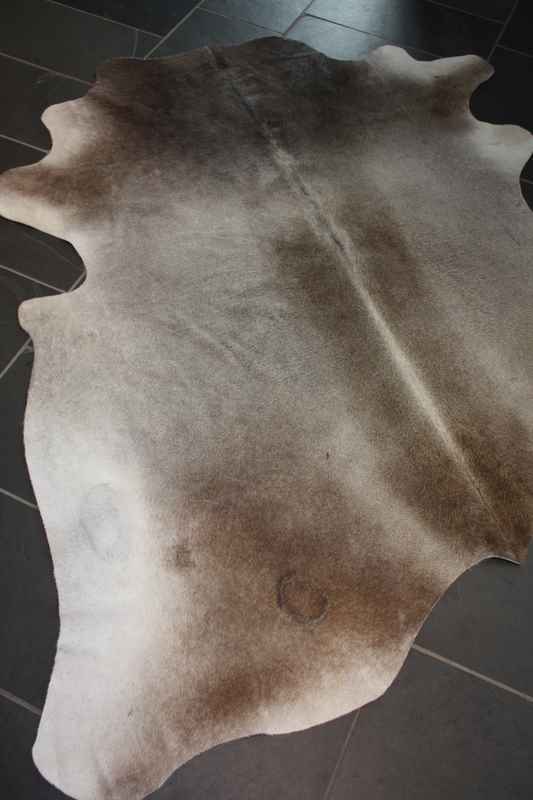 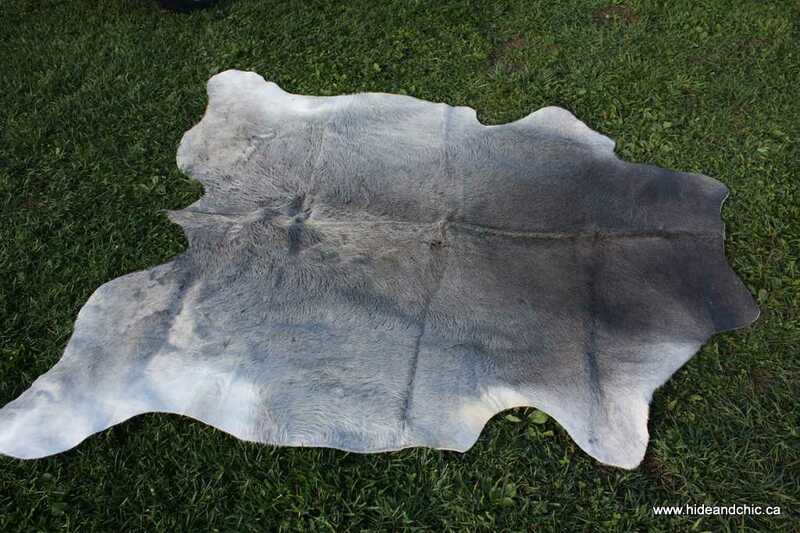 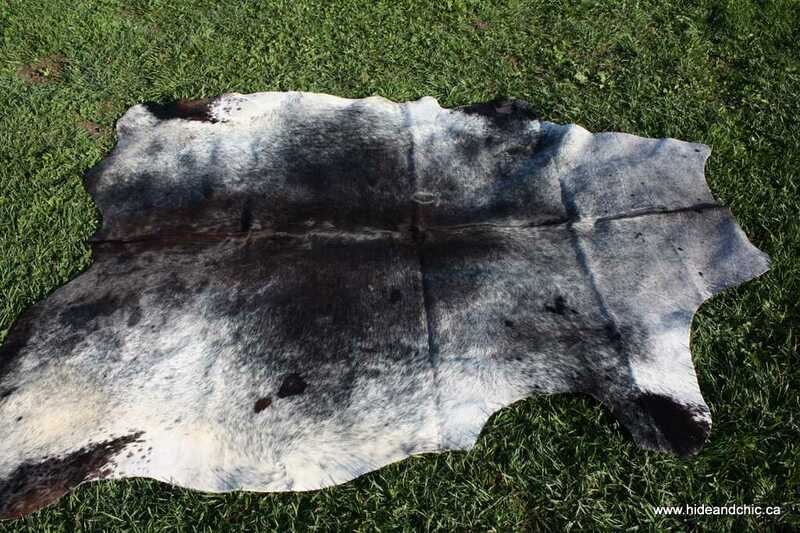 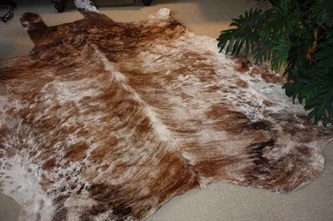 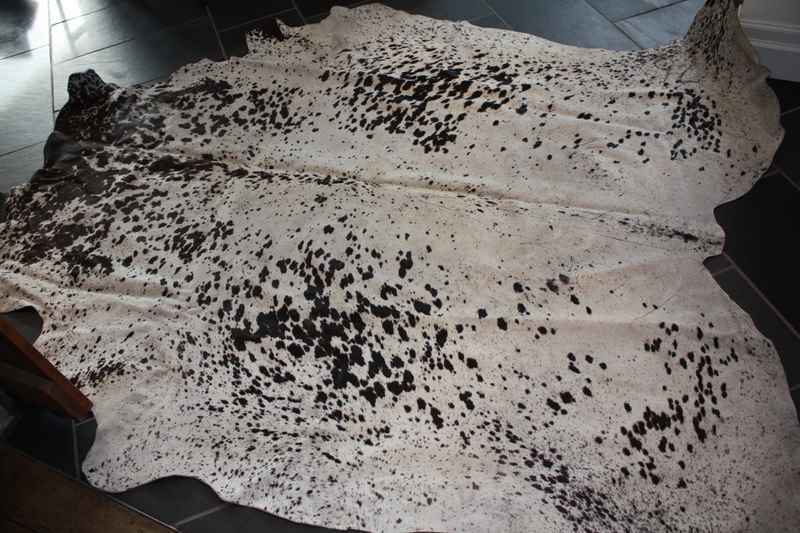 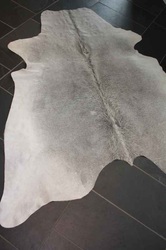 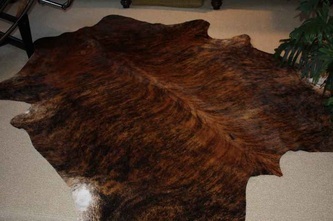 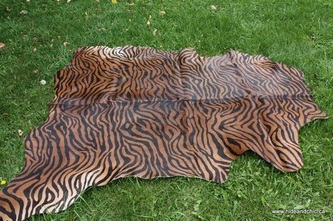 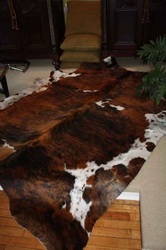 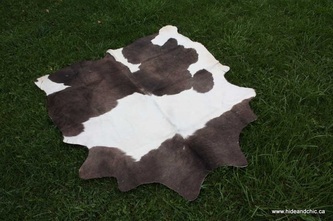 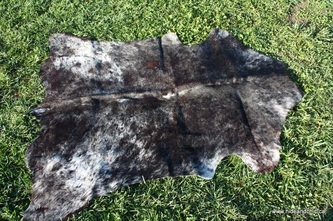 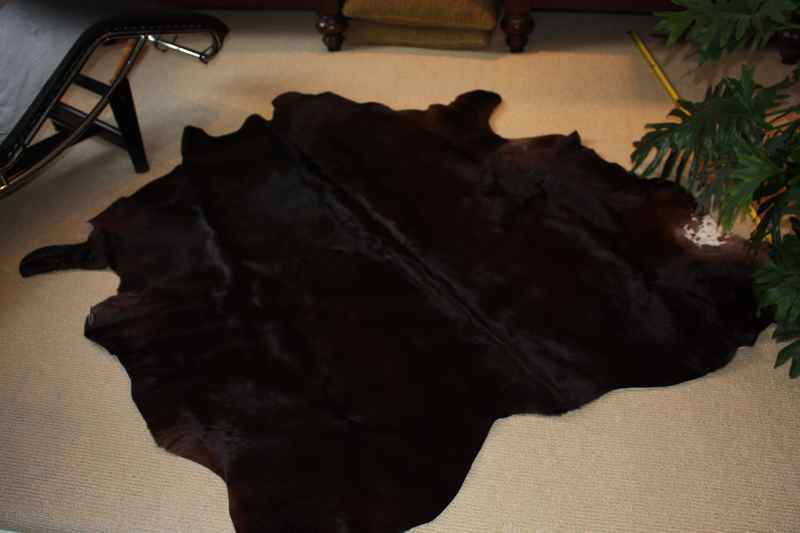 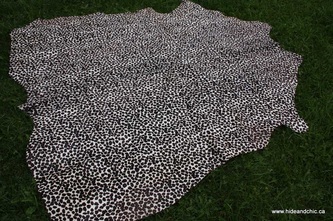 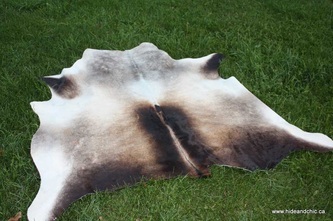 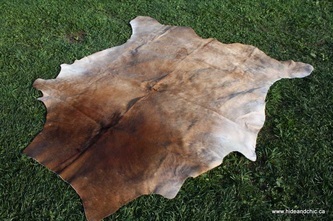 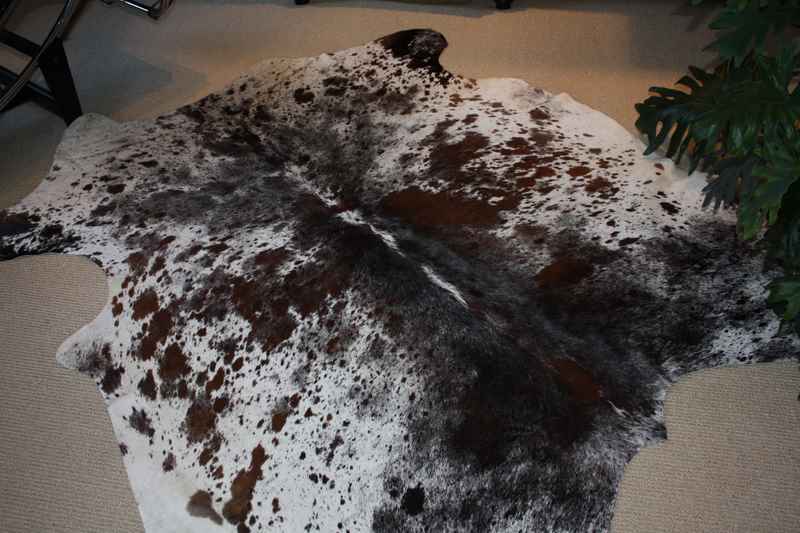 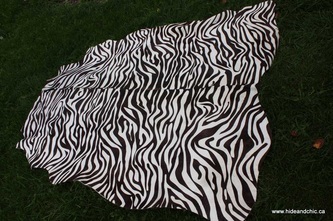 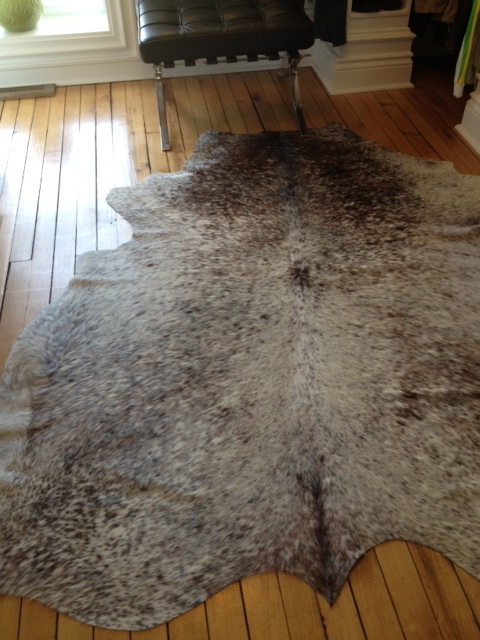 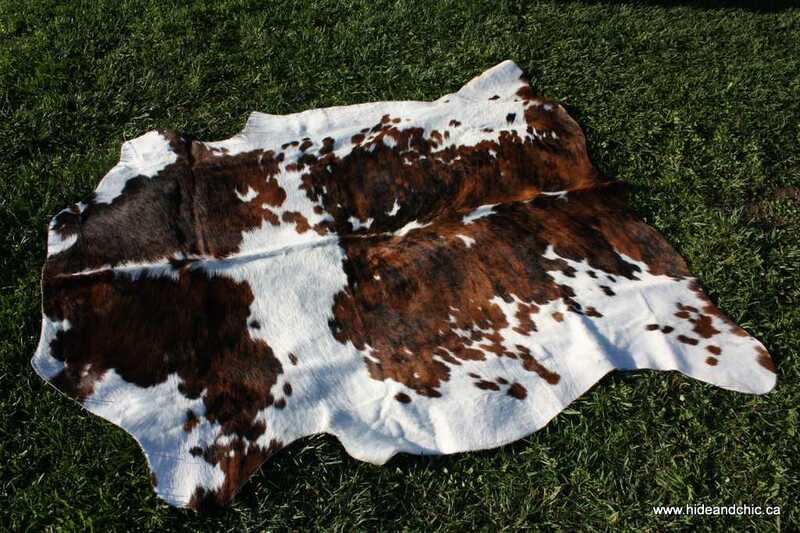 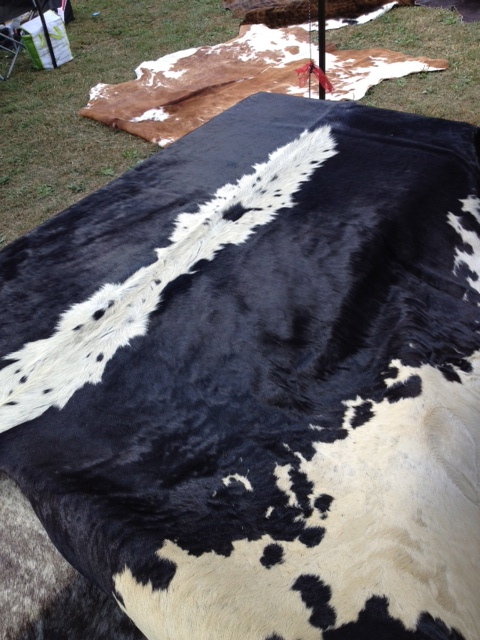 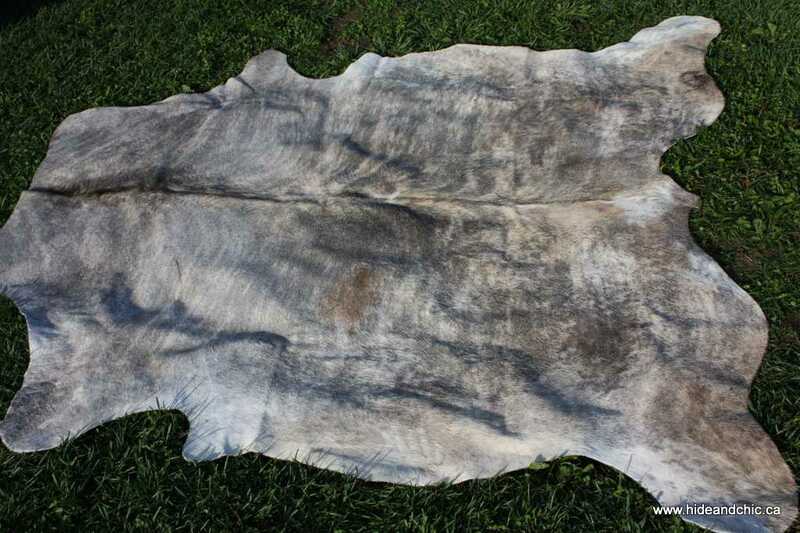 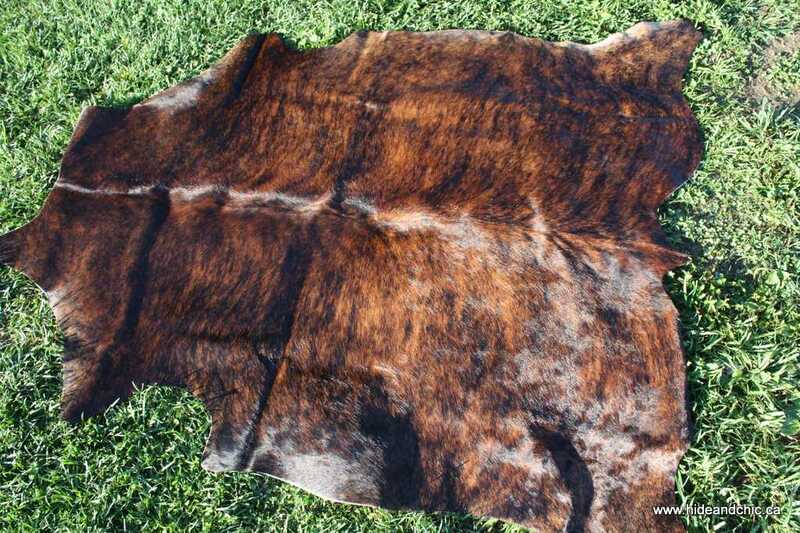 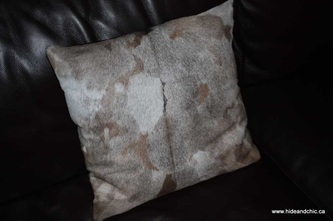 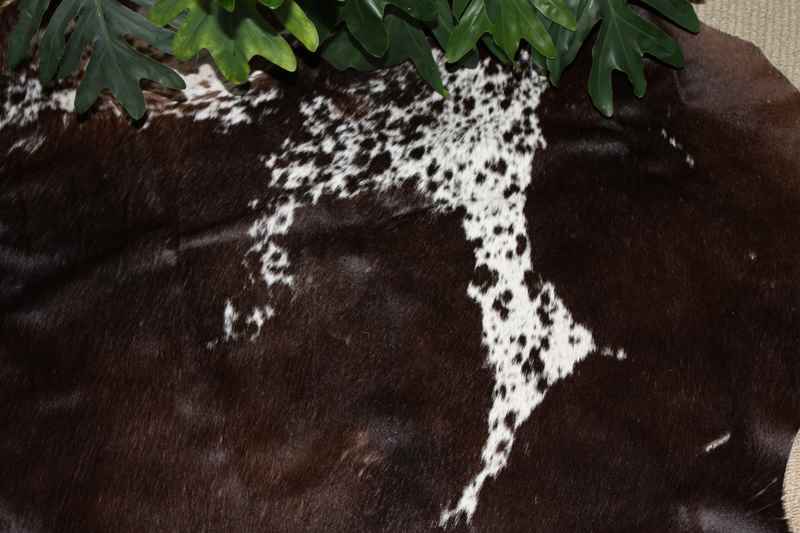 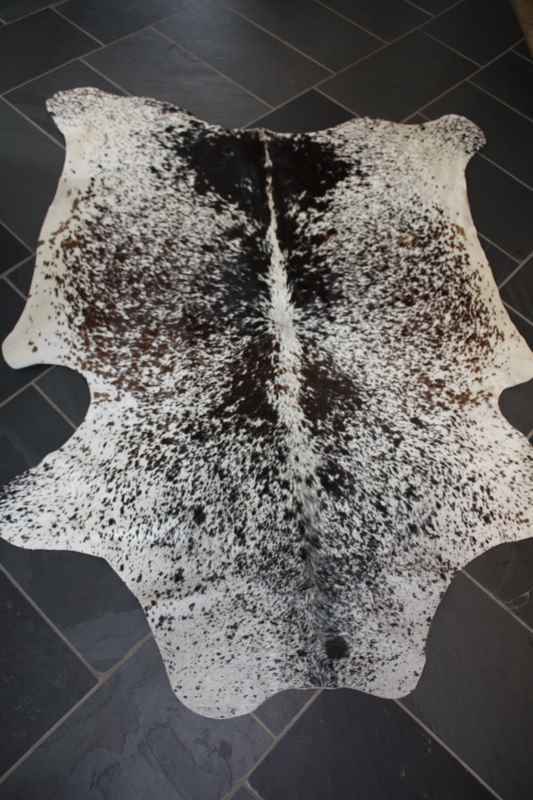 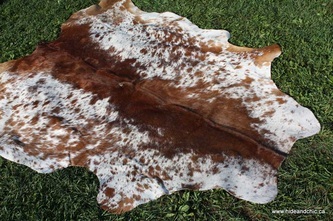 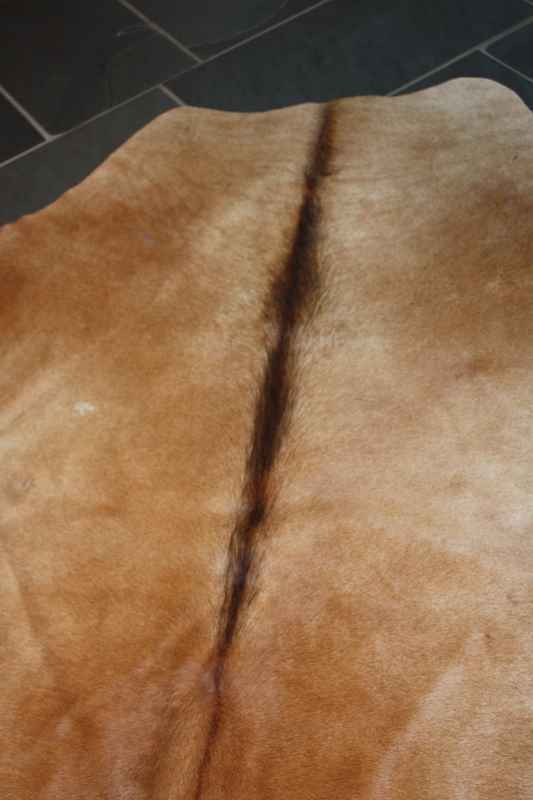 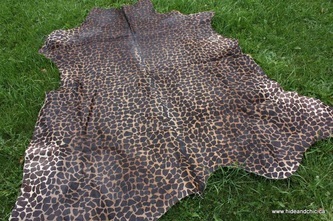 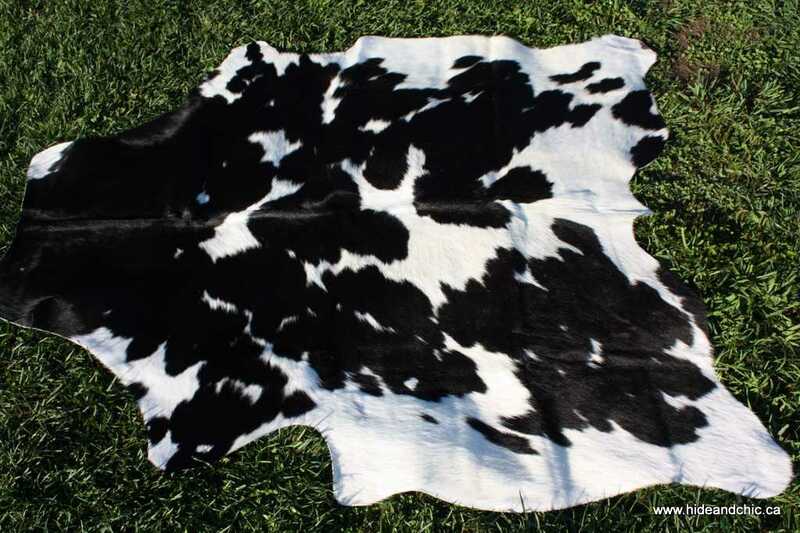 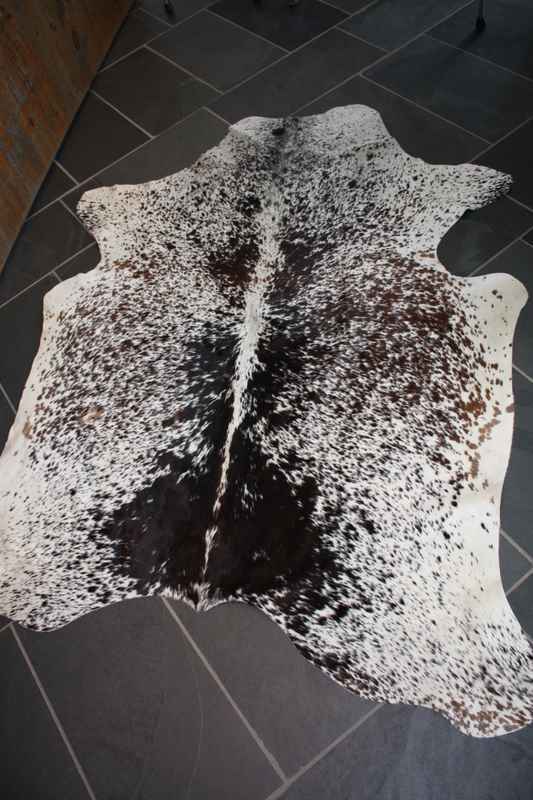 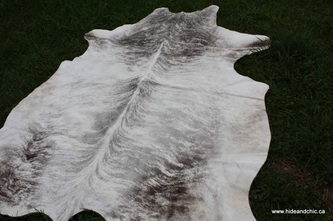 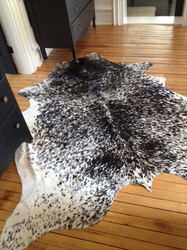 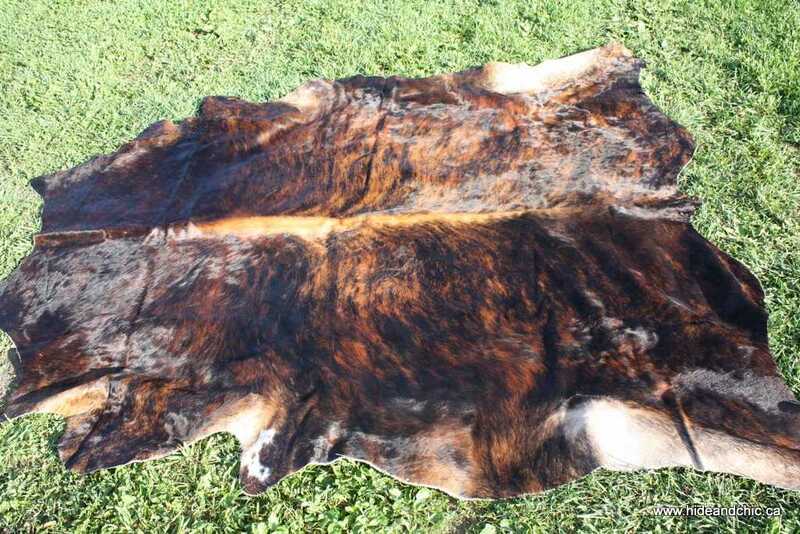 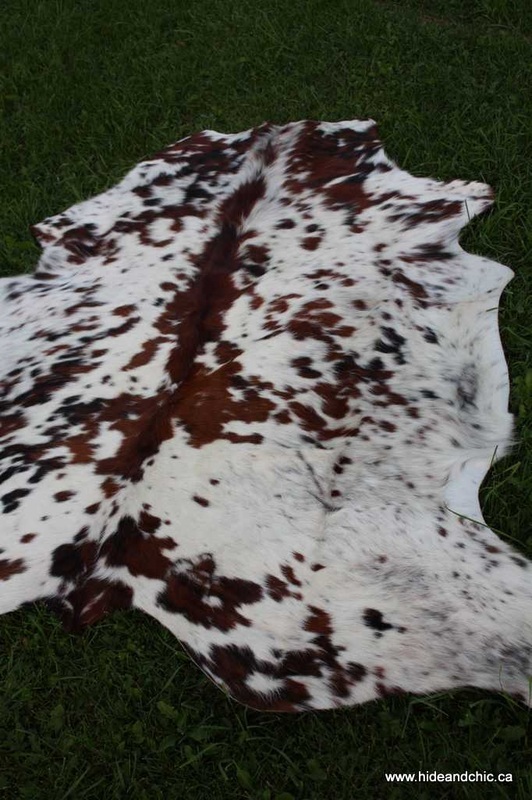 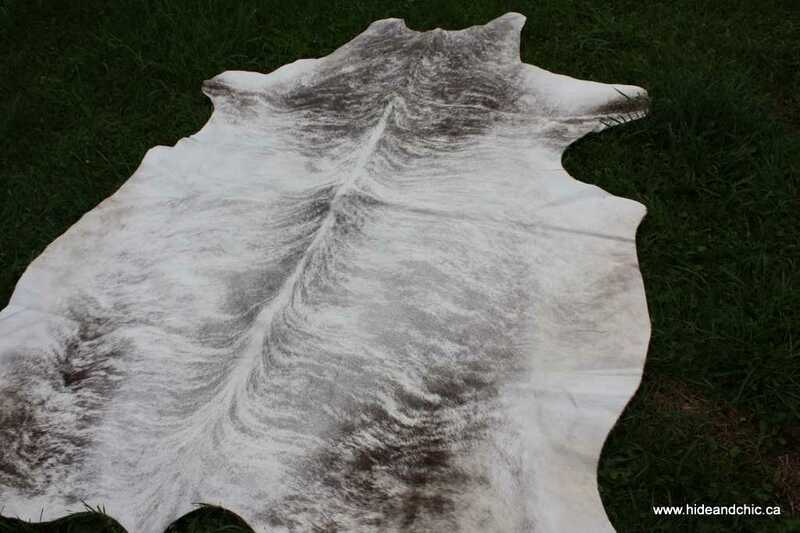 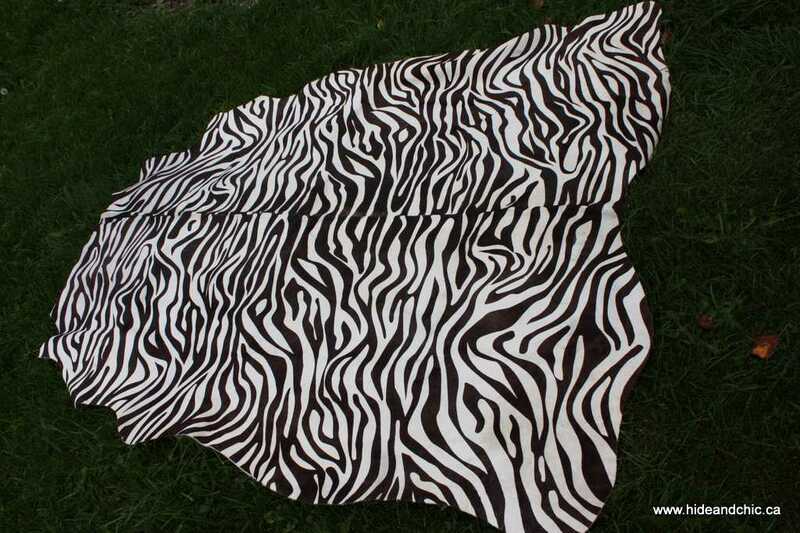 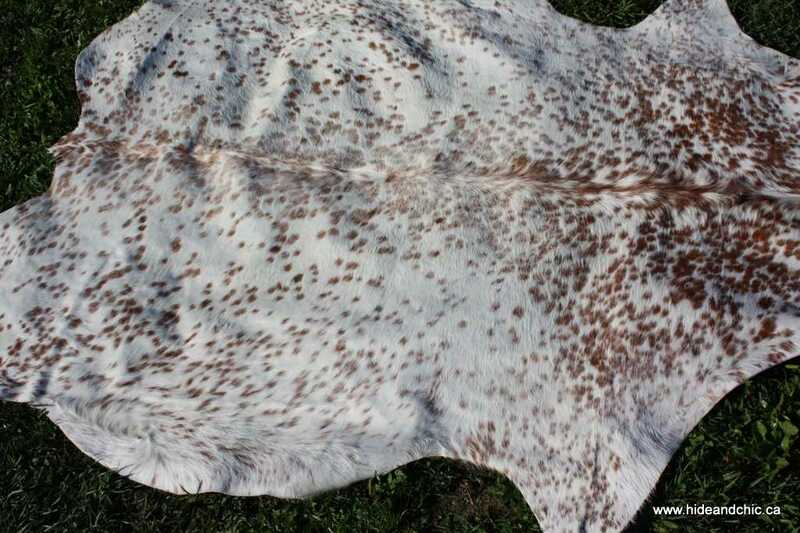 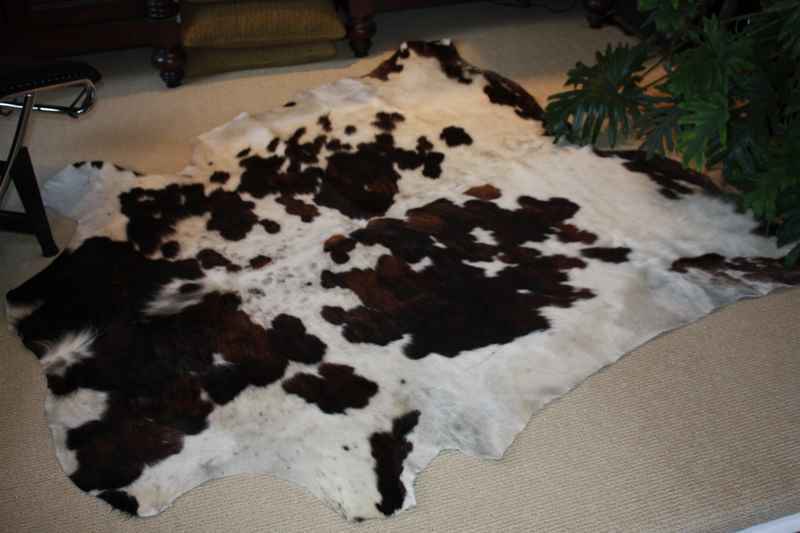 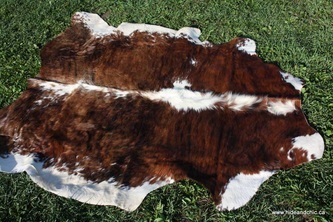 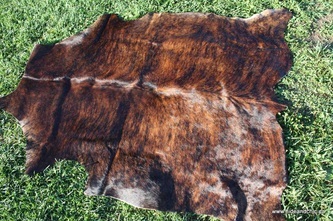 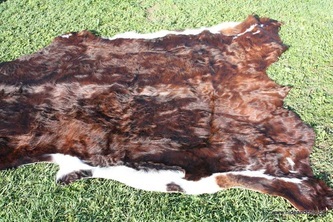 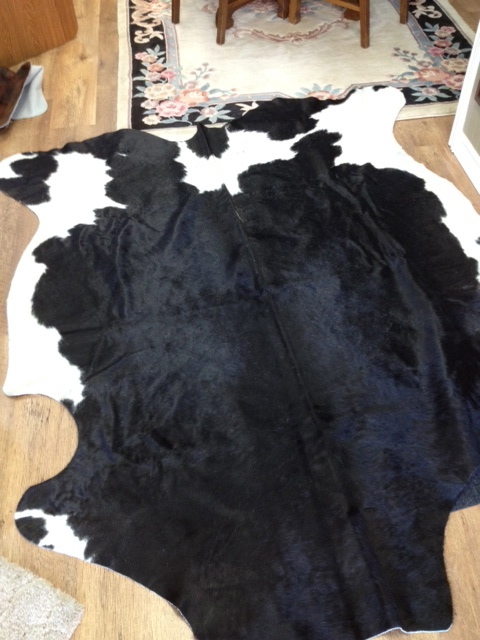 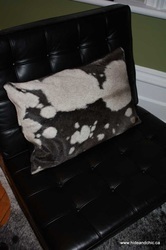 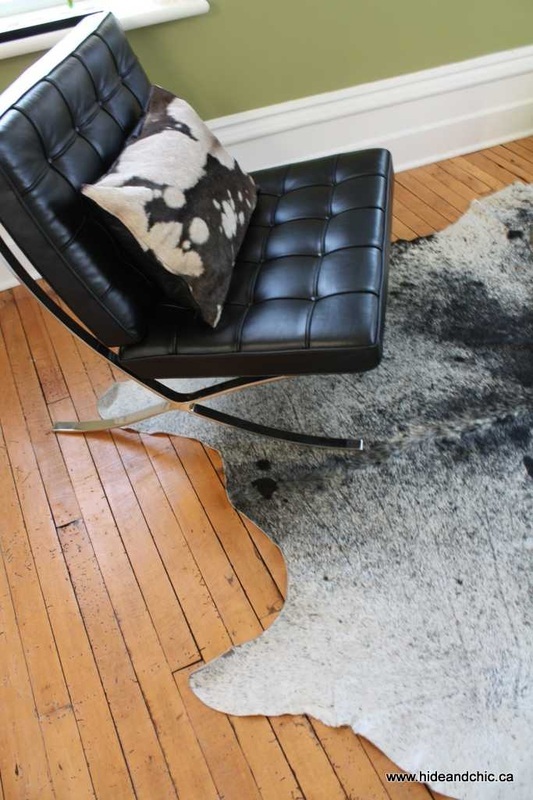 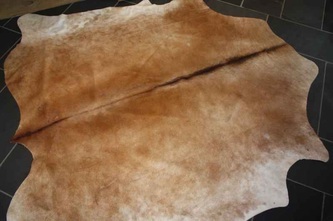 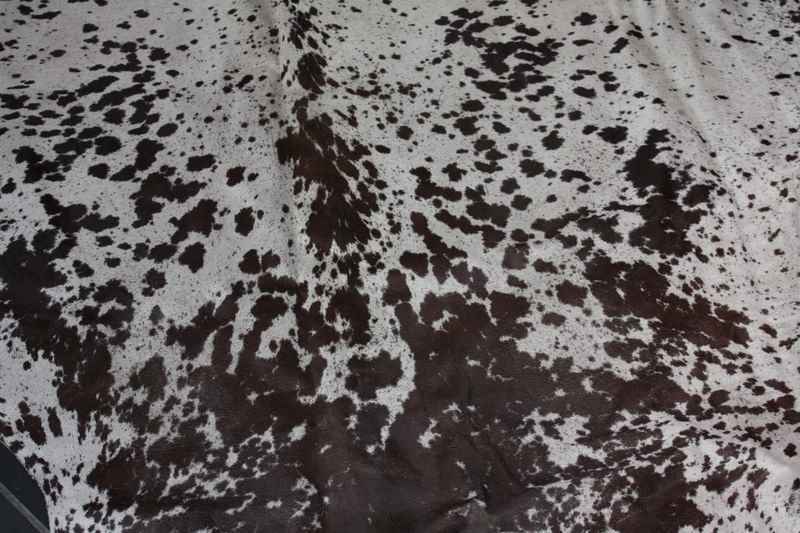 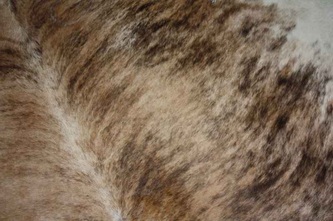 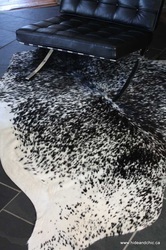 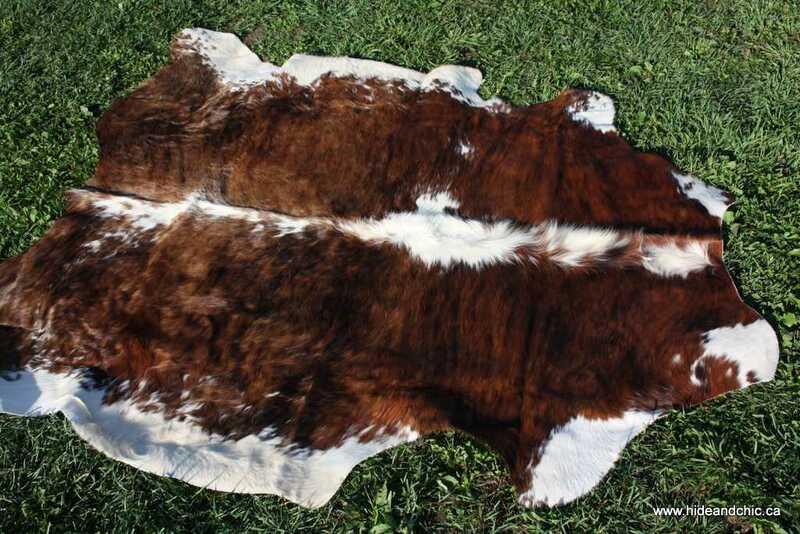 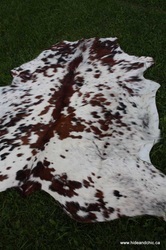 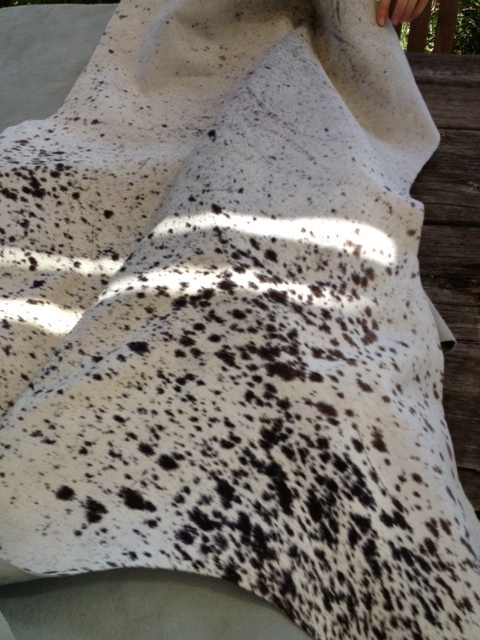 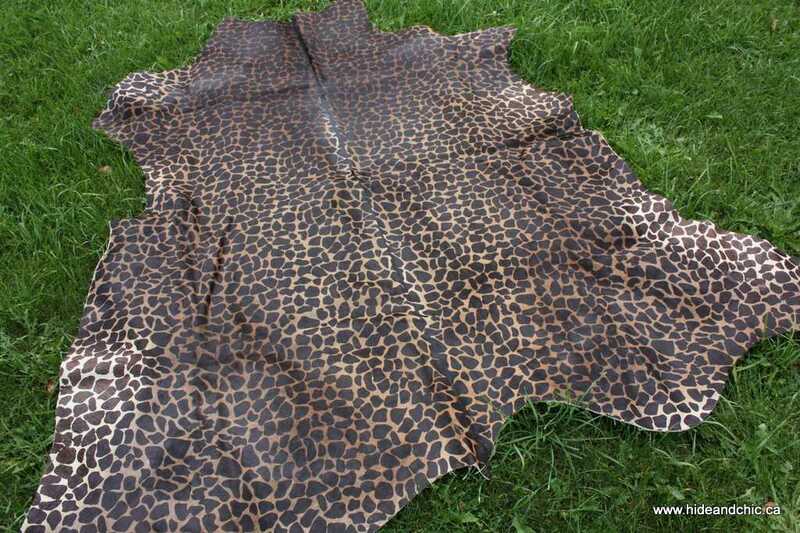 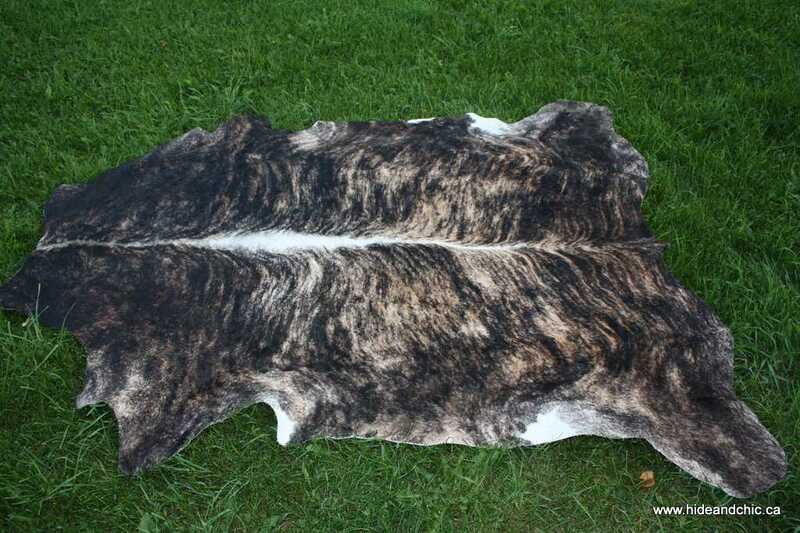 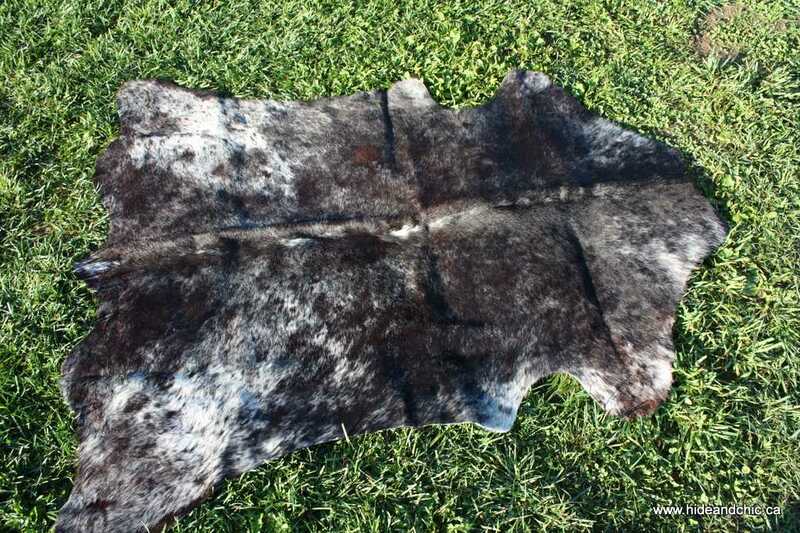 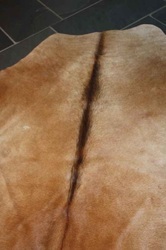 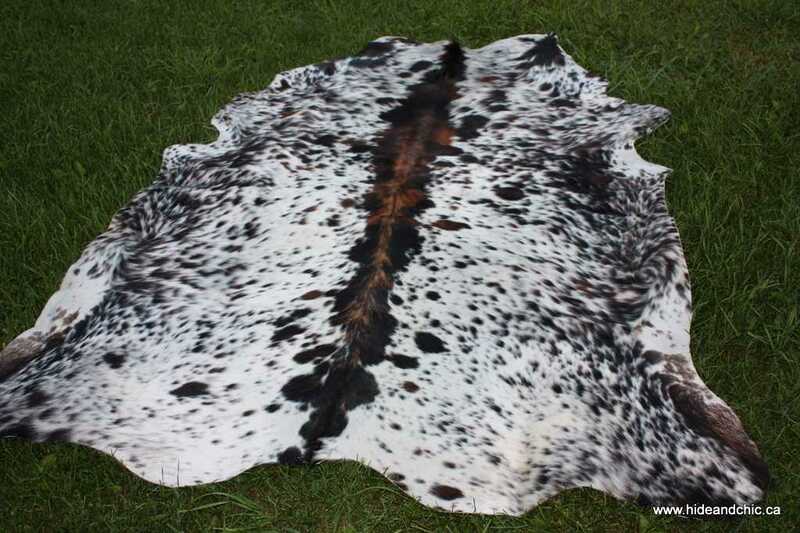 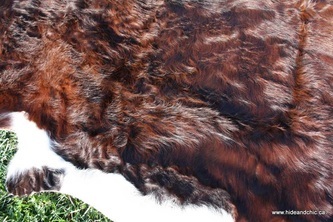 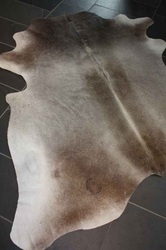 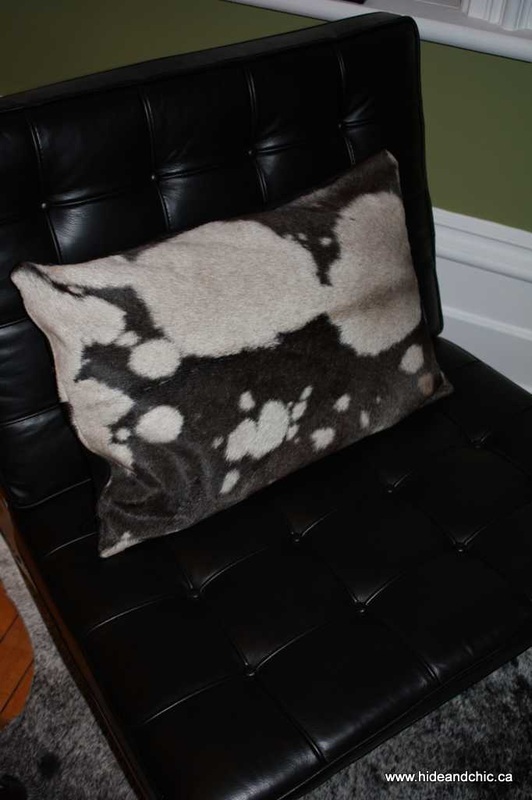 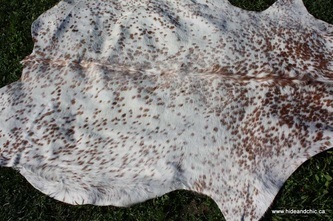 For the most up to date look at our inventory, there is nothing like seeing the hides in person. 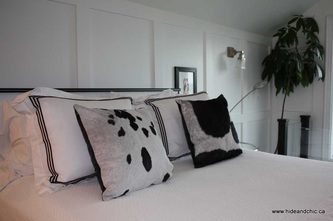 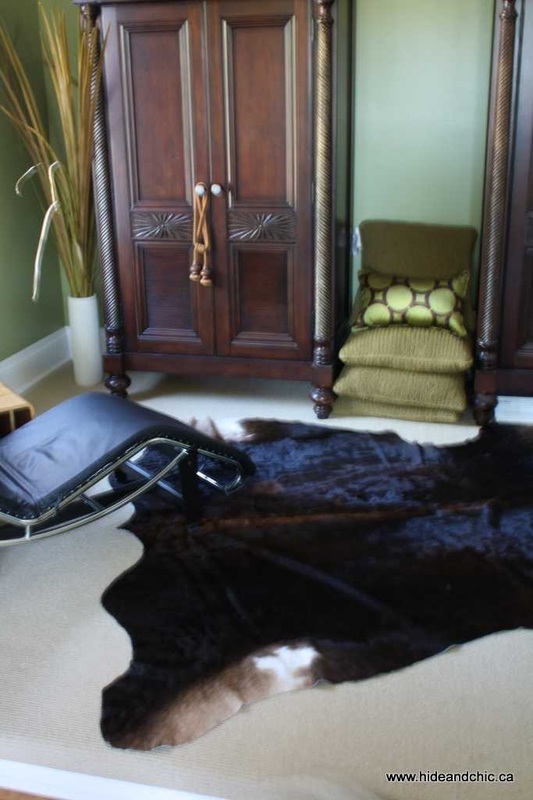 See our 200+ hide inventory visit us in our barn show room in the Beaver Valley.